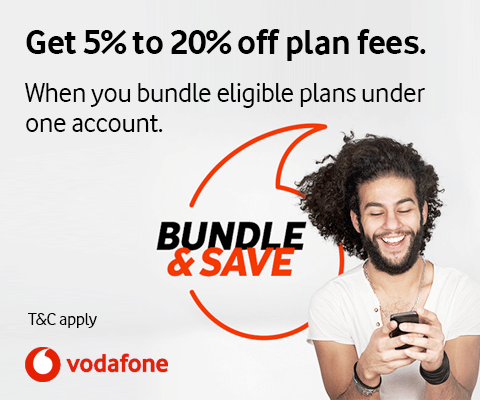 The ACN Vodafone Red Mobile Broadband plans offer no lock-in contract and option to get a modem or tablet on an interest free repayment period of 12, 24 or 36 months. Or choose from Month to Month or 12 month SIM Only Plans if you want to bring your own device. Stream, surf, shop and socialise away from home on your tablets with Endless Data plan options that let you stay connected & eliminate excess data usage charges on Red Plus plans4. And with $5 Roaming, you’ll be able to use your device in 80 countries for just $5 extra a day2.